The first time my son played with Legos, he was 4 years old. It was a big bucket of Legos looooong outgrown by his big sister. He was busy with them for an hour and a half that first night. You read that right... an hour and a half. So a few days later, I decided to bank on this newfound interest and used Legos to practice counting and letter recognition/form. 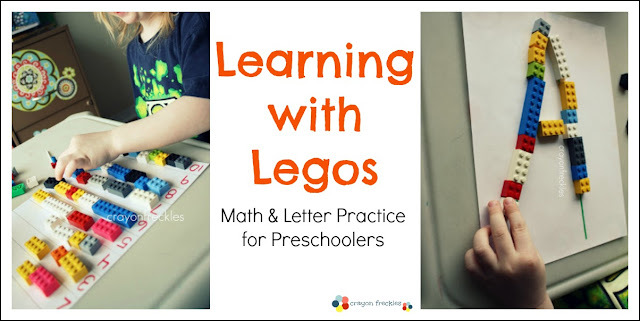 Here are the ways I incorporated Legos into our math and letter learning. 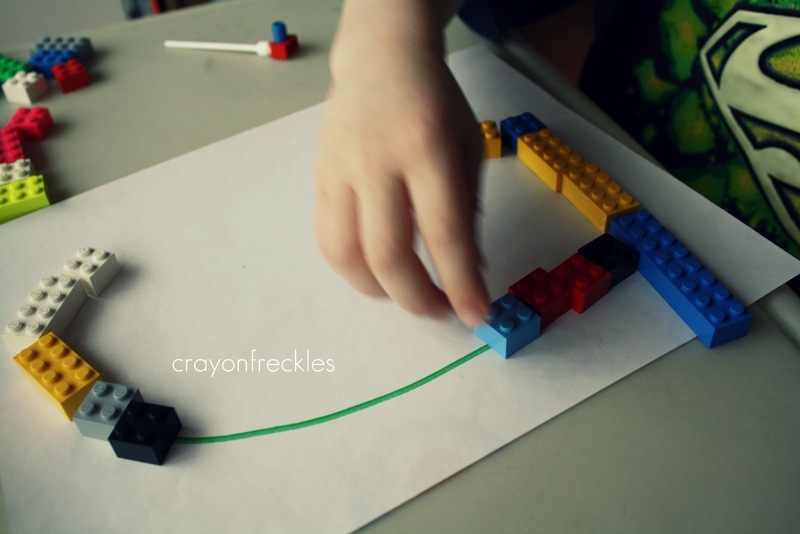 Also included, are ideas for bonus art and technology activities and some links for other fun activities using Legos! For math, we're focusing on counting and understanding that numbers represent a specific number of items. In the picture below, you can see a counting graph with a line for every number. I've since recreated a more streamlined one that you can download here. One-to-one correspondence is practiced by placing the appropriate amount of Legos on each line. I let him choose what order he wanted to do the numbers in and didn't pay attention to the sizes of the Legos at this point. 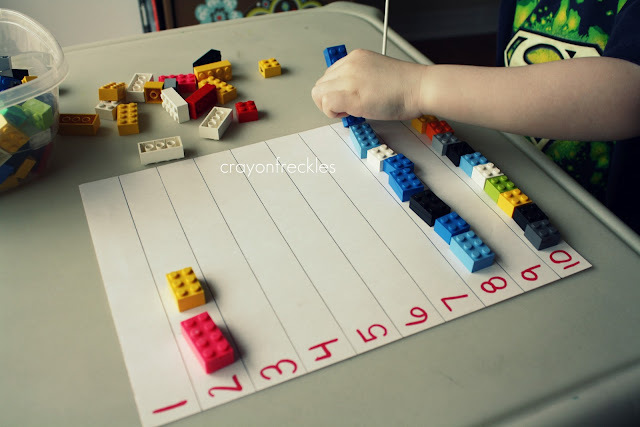 After he completed the rows, we counted the Legos together to "check" his work. For letter recognition and writing, I wrote large A, B, and C on a piece of paper. 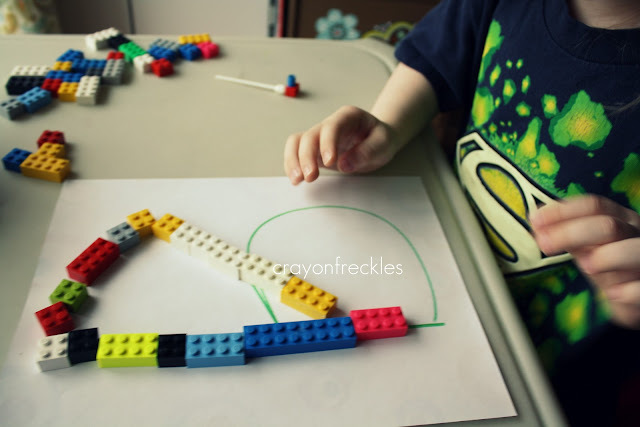 He "traced" the letter by putting Legos on the letter lines. We also love to use paint with Legos. 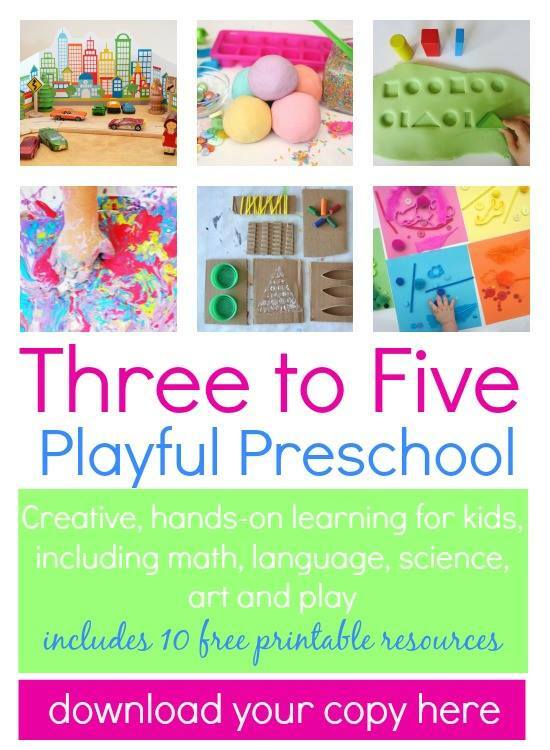 It allows children to explore shapes and stamping techniques in forming artistic representation. Lastly, we explored a bit with technology in preschool, by looking at some sites online that have Lego creations on them. One of his favorite sites was Lego.com. You can find more fun Lego activities for kids on my Lego Pinterest board. Happy building and learning! If you have a Lego project, please leave the link in the comments! I'd love to pin it to my board! 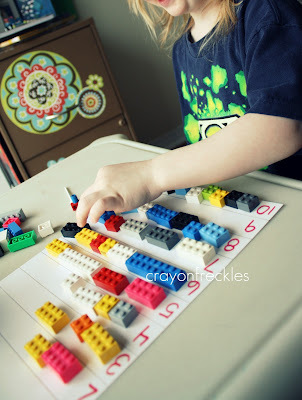 Great use of manipulatives, Freckle Face! I like! Andie, these are great projects because it uses what most everyone has in their homes. Legos, used as learning tools like you've shared here, are a great way to get another use out of them—learning and fun at the same time. Nice! What a creative use of legos! I will try it in class for sure! wonderful idea and the pictures are so lovely too! 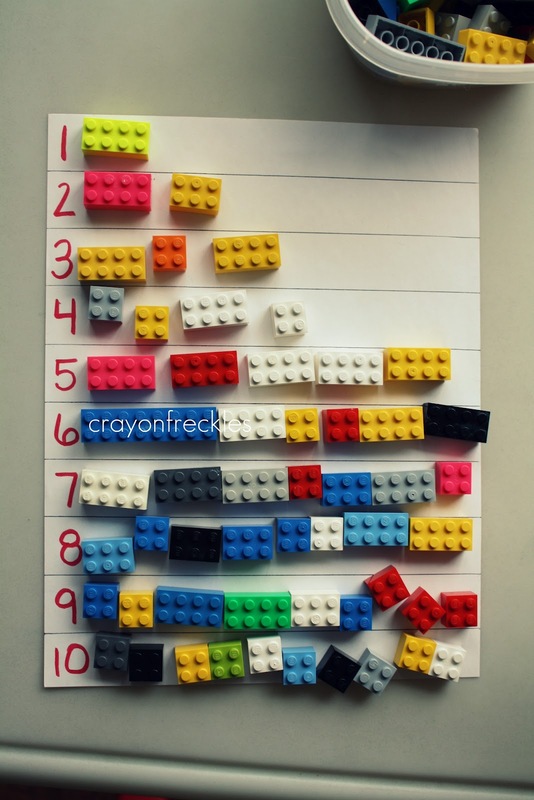 This is a wonderful way to learn math, and I love how you used the legos for letter recognition. Very clever. 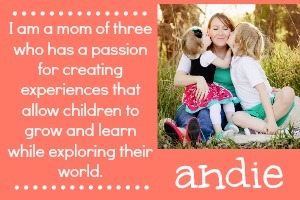 Thanks for the inspiration, and for sharing this idea at the Kid's Co-op! Great ideas. 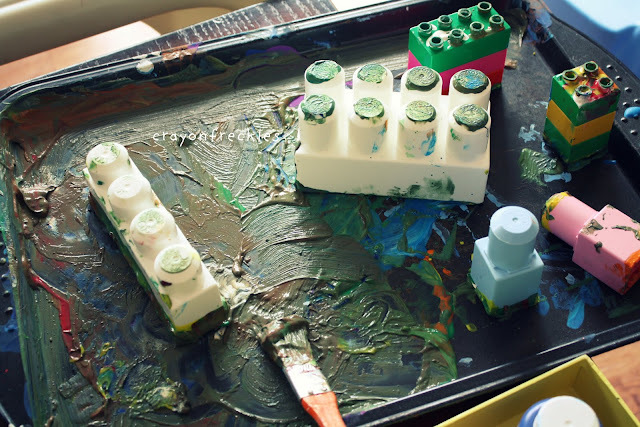 I especially like the idea of using legos to paint! I'll try it tomorow with kiddo ! LOVE it!! What a great idea =-) My son loves legos and this will make school even more fun!! I featured this at TGIF this week: http://www.livinglifeintentionally.blogspot.com/2012/03/tgif-linky-party-21.html - Come stop by and link up what you've been doing this week. Thanks for sharing your creativity with all of us & Have a GREAT weekend! Love this and featured it over on my blog today! 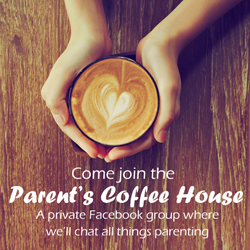 Thanks for sharing my post from over at Quirky Momma as part of your link list too! Making the big letter A with legos is a wonderful idea. Thanks!